Special thanks to Arashi for extending this food review invitation. Arashi Shabu-Shabu (嵐) has opened a new outlet in Gurney Plaza, making it the seventh outlet of this Japanese restaurant and first outside Johor Bahru. The word "嵐" means "storm" in Japanese and "mountainous mist" in Chinese. The restaurant uses the latter interpretation to symbolize shabu-shabu. The dining area is designed with style and elegance. Silvery curtains form a backdrop against the walls, while decorative "flowers" on the ceiling provide indirect lighting. It is obvious that much effort has been invested in the restaurant's design. The head chef of Arashi has more than 20 years of culinary experience in Japanese restaurants. His enthusiasm in entertaining customers is matched only by his passion in the culinary arts. Despite his life-long career in Japanese cuisine, he has never set foot on Japan. At Arashi, shabu-shabu (しゃぶしゃぶ) is served in individual pots for hygienic reasons. There are 10 types of soup in total: 6 of them are spicy, 3 of them are vegetarian. While soup can be ordered à la carte, it is usually more economical to make it part of a set meal. Soup can be refilled without additional charge. In fact, Arashi encourage refills as long as customers enjoy themselves. Arashi Milk Broth (ミルク, RM7.00) is a well-received broth among regular customers. It is prepared from milk to produce a broth of rich, creamy appeal. In today's meal, the broth is part of the Seafood & Meat Combo Set (シーフードと肉盛り合わせのコンビネーション, RM32.90). This set meal is suitable for customers who wish to enjoy a wide range of ingredients at once. The ingredients include salmon, pork, beef, mushrooms, money bag, meatballs, tofu skin (ゆば) and crab sticks (カニカマ). The meal also comes with a choice of noodle. Should customers opt to spice things up, Arashi Spicy Sichuan Broth (四川風, RM8.00) is a good choice. The broth is made from fiery spices particularly Sichuan pepper (花椒). However, the recipe is formulated independently of Sichuanese Mala (四川麻辣). Customers can choose among "moderate", "extra spicy" or "hellish" options. I think "extra spicy" is on the verge of tolerance for me. Today, Arashi Spicy Sichuan Broth is ordered as part of the Pork Belly Shabu Set (豚はらのしゃぶセット, RM25.90). The spotlight is cast on the ultra-thin pork slices; so thin that it becomes cooked in mere seconds. Also included is a bowl of mushrooms, tofu, meatballs, crab sticks and money bag. The choice of noodle is pumpkin noodle (金瓜面), prepared in-house as opposed to ready-made ones. Boneless Rib Beef (骨なし牛リブ) is ordered separately. Chilled beef is cut into thin slices to allow the broth to penetrate the meat more thoroughly. The beef is available in 3 serving sizes: 40 grams (RM15.90), 80 grams (RM30.90) and 160 grams (RM59.90). Meanwhile, the Arashi Herbal Broth (漢方風, RM7.00) is formulated using traditional Chinese herbs like wolfberry (枸杞) and female ginseng (当归). Such strong herbal flavors are best enjoyed with vegetarian items. Therefore, the Vegetarian Mushroom King & Belly Shabu Set (キノコとベジタリアンポークしゃぶセット, RM23.90) is our choice to pair with this broth. Arashi Kimuchi Broth (キムチ, RM7.00) is prepared using fermented napa cabbage. While the original Korean version is intensely sour, the Japanese version carries mild sweetness due to shorter fermentation. Although Kimuchi (キムチ) is not presented an individual item in the menu, the head chef has taken some from the kitchen for us to sample. Indeed, the cabbage has some juicy sweetness instead of outright sourness. Personally, my favorite broth is Arashi Hot & Spicy Milk Broth (甘辛ミルク, RM8.00). This is a marriage between Milk Broth and Spicy Sichuan Broth, but retains the savoriness of both. Sweetness of milk also helps to tone down the fiery pungency of Sichuanese spices. Another integral aspect of Arashi's shabu-shabu is the sauces. To ensure freshness, each sauce is prepared from scratch in the kitchen. Customers are encouraged to mix different types of sauces together according to their respective preferences. 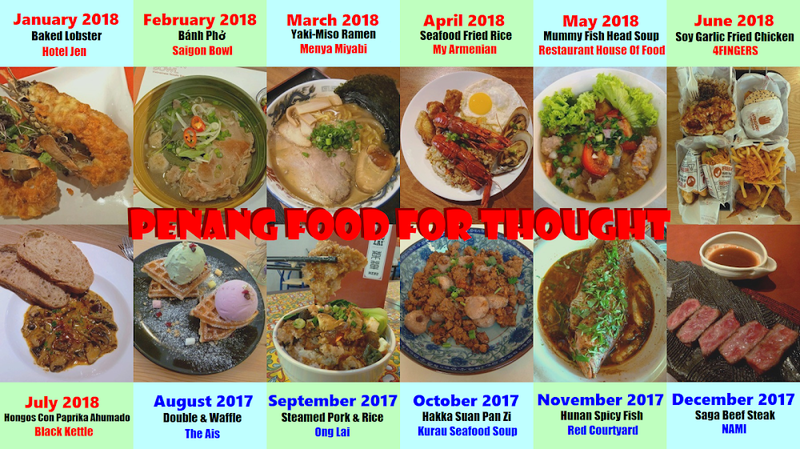 Among the special ones are Arashi Special Sauce (岚和风特制辣酱), Wafu Goma Sauce (和风特制芝麻酱), Taiwan Satay Sauce (中华风特制沙茶酱), Thai chili sauce (泰式特制酸辣酱) and Hong Kong Sauce (港式特制酱). If you enjoyed the sauces here, the Crispy Prawn Chili Sauce (港式脆虾米辣酱) is available for purchase. This is a key ingredient for the Hong Kong sauce as mentioned earlier. Besides being a condiment, this sauce can also be used for cooking. 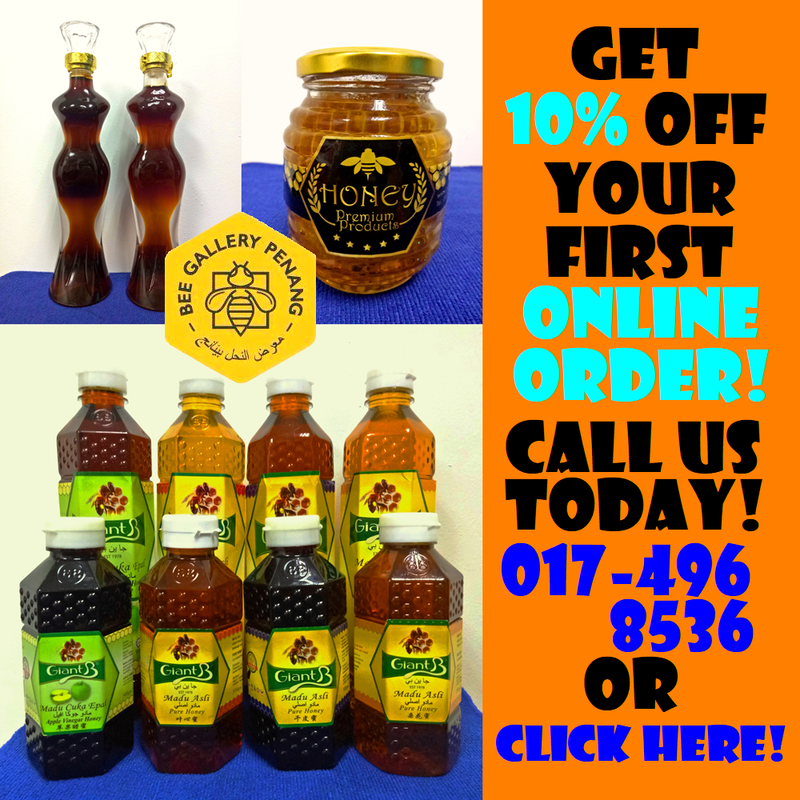 A jar is available for RM16.90, or RM14.90 for members. Although not exactly part of Arashi's shabu-shabu menu, Salmon Zosui (サーモン御粥, RM22.90) can also be used for cooking raw food. This Japanese porridge is prepared from cooked rice, not raw rice grains. Initially, the porridge is rather plain in taste. However, the porridge becomes progressively more delectable as salmon, egg and mushrooms unleash their savory flavors into it. I generally prefer salmon slices to be cooked briefly. But for this case, it is fine to cook them longer until they disintegrate into the porridge. As for something drier, there is also Grilled Salmon Belly Teppanyaki Set (グリルサーモンベリの鉄板焼き定食, RM29.90). Salmon belly is used as its fatty content is essential to lubricate the pan. Teriyaki sauce (照り焼き) is poured over for to provide some sweet-savoriness. Also included in the meal are corn, bean sprouts, cabbage, egg, rice and soup. Moving on, Grilled Chicken With Kimuchi Bibimbap (嵐グリルチキンとキムチのビビンバ, RM18.90) is a Korean dish served in a hot stone pot. A bed of cooked rice is topped with seasoned chicken, kimchi, onion, corn, seaweed, cabbage and egg. All ingredients are mixed thoroughly to allow them to cook properly against heated wall of the stone pot. As for side orders, Pan-Fried Dumplings (焼き餃子, RM9.90) are filled with succulent minced pork. Chili oil (ラー油) is provided on the side. Red Bean Balls With Sesame (RM9.90, 手工黄金球) is originally a signature item from the sister restaurant Zen Taiwanese Restaurant. Due to popular demand, it is also included in Arashi's menu. Like most food in Arashi, the balls are made from scratch in the kitchen. Crispy sesame seeds and subtly-sweet red bean paste make the balls very delectable indeed. Arashi's drink menu is quite extensive too. Presented here are Iced Citron Tea (アイスシトロンティー, RM7.90), Red Sour Plum Milk Shake (レッドサワープラムミルクシェーク, RM9.90), Almond Caramel Milk Shake (アーモンドキャラメルミルクシェーク, RM10.90), Arashi Purple Emotion (嵐紫風アイスティー, RM7.90) and Arashi Golden Ice Tea (嵐ゴールデンアイスティー, RM7.90) just to name a few. For something hot, Rose Lover Flower Tea (ローズラバーフラワーティー, RM10.90) is a sound choice too. The tea is infused with aromatic floral fragrance, soothing the stomach after a satisfying meal. For regular customers, it is worthwhile to apply for a membership card which only costs RM30.00 per year. New members are given a mystery gift on the spot. Besides 10% discount off normal-priced items, members also enjoy 50% discount on members day, which is held for 4 days every month. This discount applies to all restaurants under the same restaurant group. Besides Arashi, the other brands are Kinsahi Japanese Restaurant (ラーメン金旭日本料理) and Zen Taiwanese Restaurant (珍品轩台式馆). Directions: Arashi is located at Level 3 of Gurney Plaza's new wing. Gurney Plaza has basement and multi-level parking garages.